My friend Suzanne takes beautiful photos of the architecture in Boston, often framing the buildings at interesting angles. I’m visiting Los Angeles for a few days and thought I would give her method a try. 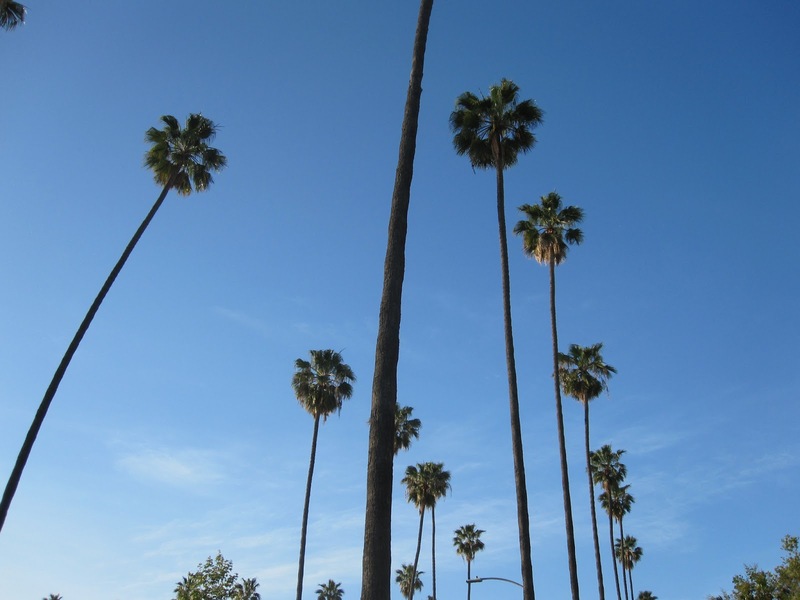 This entry was posted in Humor, Life, Nature, Photography and tagged architecture, Boston, city of angles, friends, Humor, life, Los Angeles, nature, palm trees, photography. Bookmark the permalink.